So what are you waiting for? 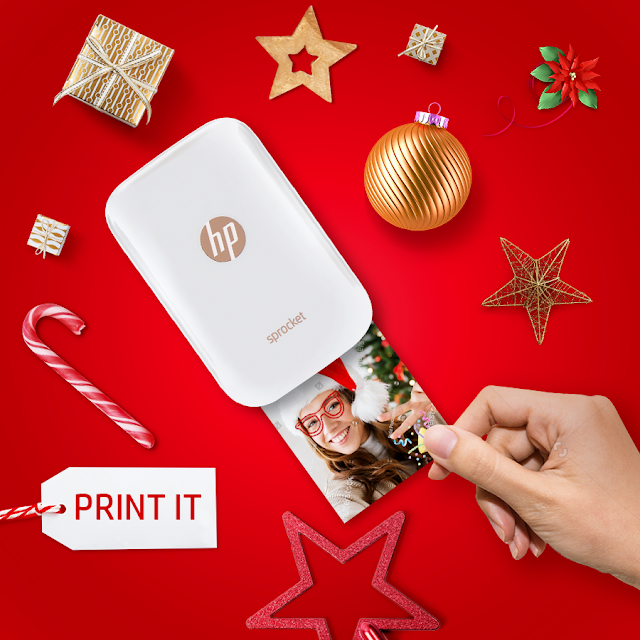 Surprise your family and dearest ones with the best Christmas gift of HP Sprocket that helps hold on to captured moments much longer. Shop for your HP Sprocket at www.lazada.com.ph/hp-sprocket-official-store/ and enjoy a pack of HP ZINK Photo Paper to start printing.